You may have heard about GDPR, recently. We believe that it is really important for everyone to look after their privacy so please bear with us while we walk you through this update. We have been preparing for the recent European Union General Data Protection Regulation (GDPR). 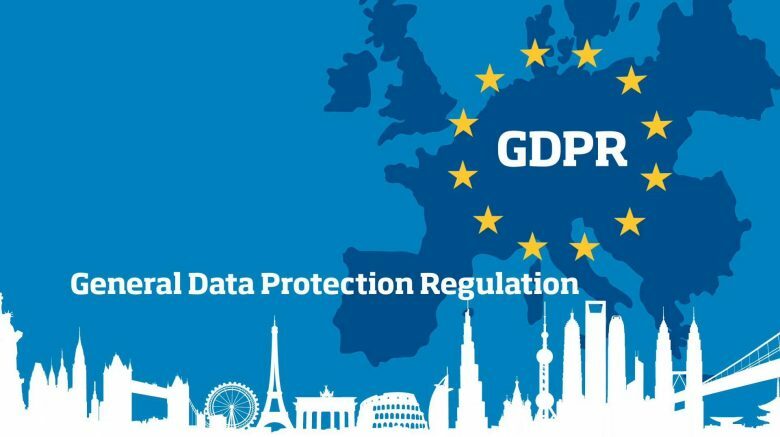 The GDPR means there are new and updated requirements as to how we process personal data and as such, we have adapted to these changes, implemented them and intend to fully reflect the new legislation. The GDPR legislation including official translations can be downloaded from this website. We have always been committed to strict data privacy and security, and will continue to do so with changing laws. We aim to be fair, open and honest about who we are and what we are going to do with the personal data we collect. We aim for the information we provide to you about the processing of your personal data to be concise, transparent, easy to understand and easily accessible. If you have any questions or concerns about how we use your data, please get in touch with us at: [email protected].